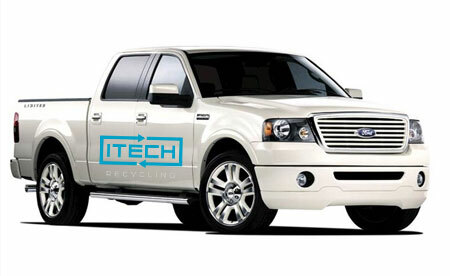 iTECH Recycling local pick up service is designed for businesses and residents who need a clean-out of their unwanted electronics. We will work with you to figure out what you have to recycle, and what kind of reporting you need. Our professional team will be send to your location to pick up all electronics quickly and efficiently. Once your electronics is back at our warehouse everything is weighed and sorted. Within 2-3 business days after pick-up, we will email you a copy of Certificate of Recycling including the weight of equipment we received. At this time we will also provide you with any other documentation you requested. Click here to FILL OUT INFORMATION FOR A ELECTRONIC WASTE PICK UP.